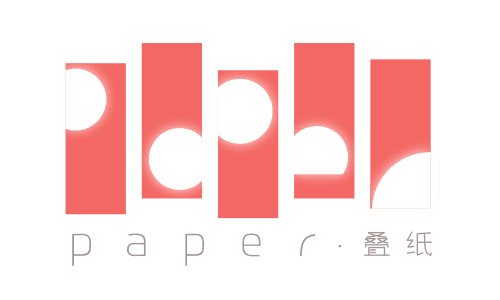 Founded in August, 2013, Paper Games (“Paper” or “the Company”) is a rising Internet company in the interactive entertainment industry. The Company started from developing female-oriented mobile games, among which are some famous names such as Nikki Up2U, World Traveler, Miracle Nikki, Love and Producer, and Shining Nikki. Paper’s first work Nikki Up2U is a pioneer of dress-up games. Its sequel, Nikki Up2U2: World Traveler, is the first mainstream dress-up game in China. In addition to mobile games, Paper invests in animation, filming, music and other entertainment products/services, serving female users’ needs from every aspect.